Information about Veterans Referring Veterans Events in April. Details: Our next Social is on its way featuring one of our non-profits, Neutral Zone and hosted at Raven Retro Games!!! There is no cost to attend, and is open to everyone! 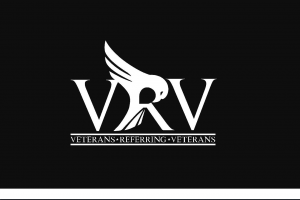 So please come learn about these Veteran owned businesses an see what we are all about! There will be an auction for an X-BOX One, headset, controller, and 2 video games with the proceeds being donated to NeutralZone!!! Feel free to invite ANYONE that would like to attend!!! Details: This is our first event in Pennsylvania, and we are excited to see this supportive community grow on the East coast! This event is focused on being a welcoming environment for Veteran businesses to showcase their diverse fields of work, meet and support one another, and engage with potential consumers! You do not have to be a business owner, or a Veteran to attend! This FREE event is open for all to attend!!! 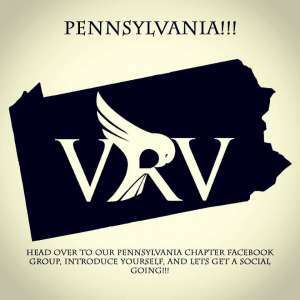 Come down and see what the VRV is all about, meet some new people, and discover your local Veteran business owners!!! 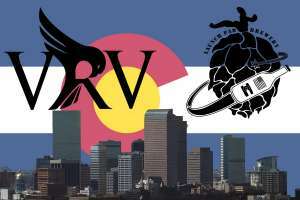 Inaugural VRV Event in Denver! Details: We are excited to have our first event in Denver!!! This social/networking event is to highlight Veteran businesses and provide a welcoming environment to bring in people from all walks of life! We don’t care if you are a Veteran or not, this is open for all! Come down and meet some new people, enjoy a beer, and get to know and support some Veteran businesses!! !